Does Twitter have a list of your interests and preferences? In fact, Twitter saves all the data of your online activities and creates a list of your interests. Or perhaps a list of items that it assumes you like. Nevertheless, Twitter has a personalized list based on guesses and predictions. Luckily, the same is publicly available for a year. 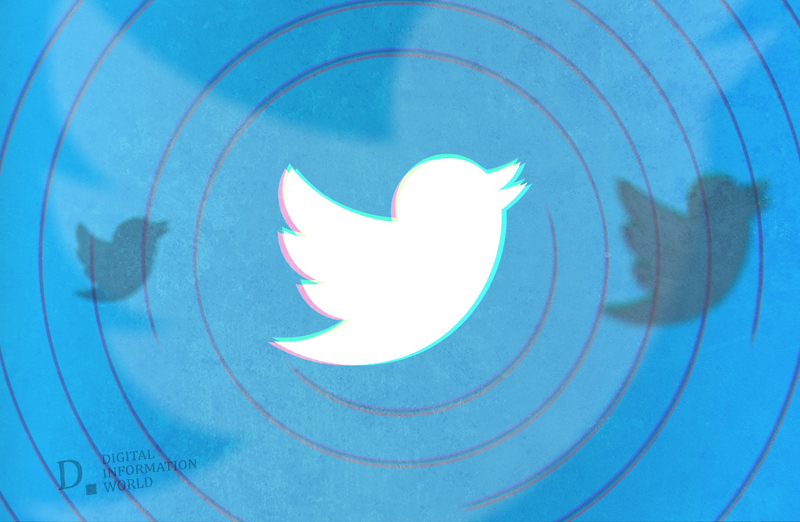 However, the information resurfaced this week on Twitter when users began tweeting out their lists of interests, which includes topics such as news, science, fashion, and sports. According to Twitter's description, these lists are based on their user’s profile and online activity. The users can even make changes to the list if they find some items that are not accurate. 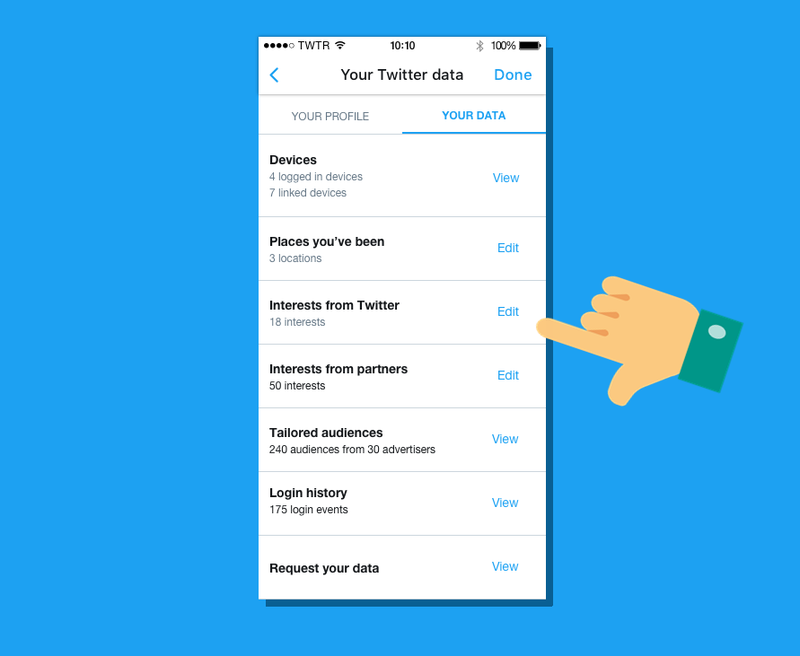 To view the list, simply go to the Settings and Privacy tab and find the “Your Twitter Data” towards the bottom on the Settings list. Then, there is a section titled “Interests and ads data” where you can see your “Inferred interests from Twitter” list along with the data Twitter has saved and shared with others. On the Tweet front, the random lists of interests are raising many laughs amongst the users who are tweeting their lists and pointing out the assumptions made by the social networking platform. You can also find out your filtered list on Twitter by clicking here and entering your password.